We had the chance to attend //Build/ 2015, the Microsoft annual developer conference. Once again, it took place at the Moscone Center, right in the heart of San Francisco. This year, there was a lot of announcements and product releases. We will go through what retained the most our attention. Cloud is one of the strongest focus. Satya Nadella, the new Microsoft CEO, made it very clear at the last Microsoft earnings call. So, no surprise they announced a lot of Cloud related projects at //Build/. Azure Data Lake : This is an HDFS storage platform aiming at storing real time data (analytics, sensors, etc...) with low write latency. It's the place to store petabytes of data processed by Hadoop. Azure Sql Data Warehouse : This is a SQL queryable Data Warehouse. Again, this is meant for big amounts of data and Hadoop, Azure Machine Learning etc... This is a direct competitor of Amazon Redshift. 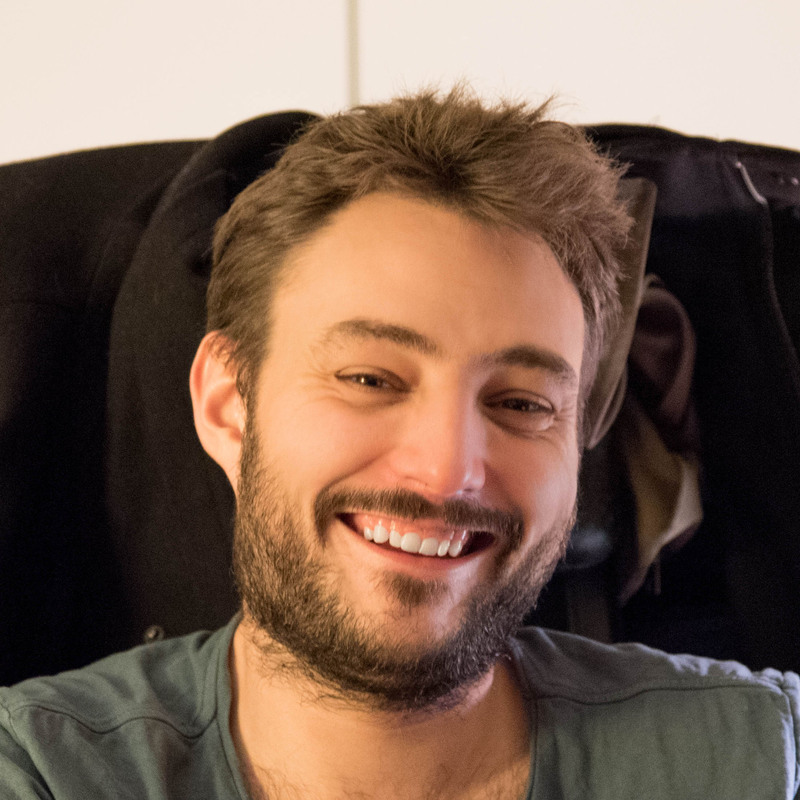 Project Oxford : This is a set of machine learning APIs. Image analysis: it detects the subjects of the picture, adult content (if you want to moderate content automatically), picture colors and faces. Thumbnail Cropping: This computes the best cropping possible for a specified target size preserving the most important image zone. Speech to Text & Text to Speech. I do believe that one of the hardest part of Machine Learning today is that it requires a lot of knowledge, experimentation, tweaking and trial & error process to come up with a good model. This kind of solution can bring state of the art machine learning based APIs to everyone for a competitive pricing. There's already a lot of information about Windows 10 you can find on the web since the Windows Insider has been around for quite some time now. So I won't focus too much on that part. New ways to build Windows apps and leverage web APIs: Hosted apps using an existing website, better Web apps support, Win32 apps, the rumored android migration path (Phone only) and the unexpected Ios Migration path. Yes, it looks like visual studio will support Java & Objective C.
Microsoft is currently rebooting its browser product. Formerly known as Project Spartan, Microsoft Edge should relieve developers from that IE hell they've known for years. There is a strong focus on interoperability with other major browsers such as Chrome. They fixed more than 4200 bugs of that sort. The Current Microsoft Edge build available as part of Windows Insider Program is actually beating Chrome and other browsers at some of there own tests. As part of that new start, extensions are coming to both desktop and mobile platforms in a future update. The good news is that it will be much more easier to build those extensions than it was with IE. 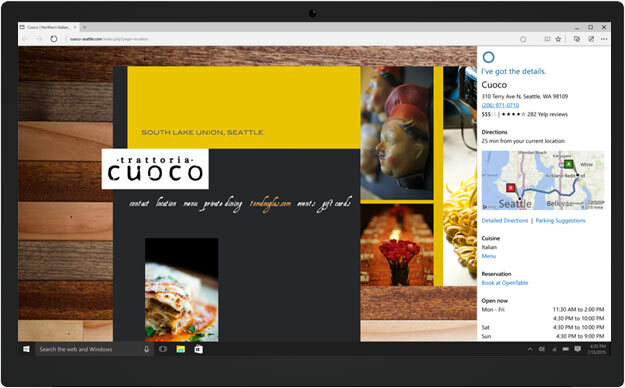 The goal seems to allow developers to port any existing Chrome extension to Microsoft Edge. This is somewhat similar to Weinre with extensibility. Hololens is probably the most exciting thing coming from Microsoft for a long time. 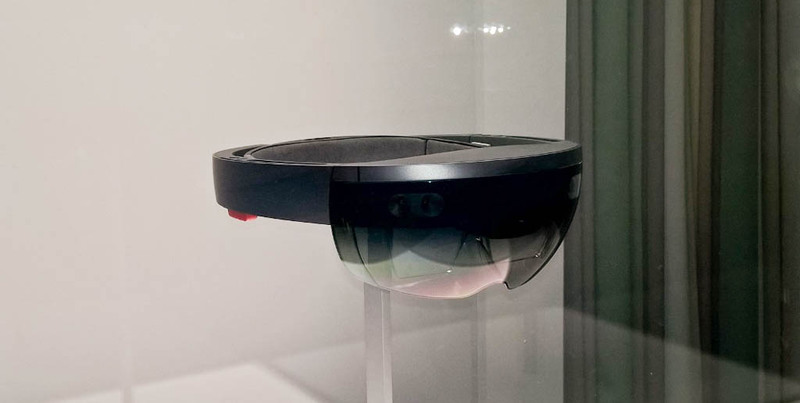 The Hololens presentation was a huge disappointment for me and the vast majority of the attendees who did not had the chance to actually test the device. It's comfortable (at least for the test duration). The display is quite stable and does not "vibrate". The field of view feels a little too narrow (about 40-50 degres). The current SDK is built on top of Unity and does not require the usual strong mathematical background required for AR/VR. There was no announcement about a web based SDK, but I'm pretty sure there will something with Babylon.js coming one day. To the question "What should I learn if I want to be an Hololens ready developer today", the Hololens team answered "Unity". So if you are excited about Hololens you know what to do next! Satya Nadella has been around for less than 18 months and we already can feel the effect of his leadership. His Android and Ios first strategy for mobile, the emerging clear vision for Windows with Continuum, the change of posture with Ms Edge, the innovation with Hololens and the ramping up of Azure embracing all open source technologies is amazing. Microsoft embracing open source techs and popular frameworks such as Unity shows that the awful "Not Invented Here" syndrome is fading out and that's a really good news. Let's be honest, a lot of this was already started under Ballmer's era, but with the new affable CEO, things are going faster and the vision is clearer and better now.